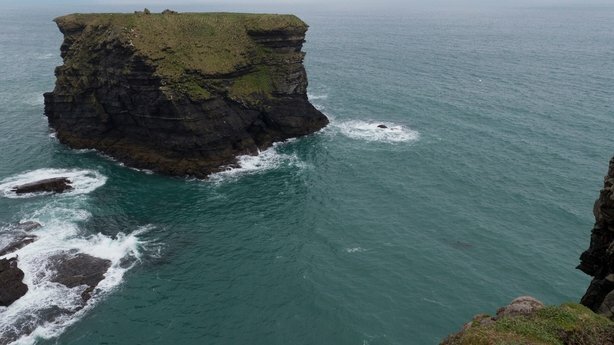 A wildlife conservationist has described the sight of up to 20 basking sharks feeding off the Co Clare coast as "incredible". Andrew Power spotted the sharks - which can reach up to 10m in length - swimming close to the shore near Kilkee yesterday morning. He said: "They were feeding actively for about three hours. You could see the inside of their huge mouths very clearly under the water as they were feeding. "They swam close to the rocks going in circles. It was incredible." 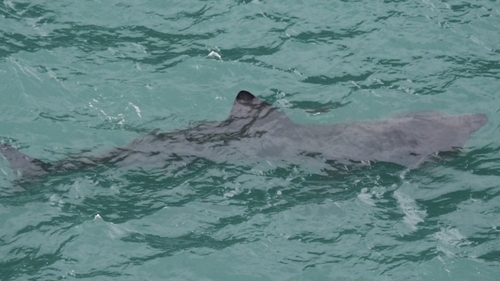 The basking shark is the largest fish in the northern Atlantic and the second largest in the world. They are most frequently sighted in inshore waters April to September. Meanwhile, the Irish Whale and Dolphin Group has recorded the first sighting this year of humpback whales off the Kerry coast. 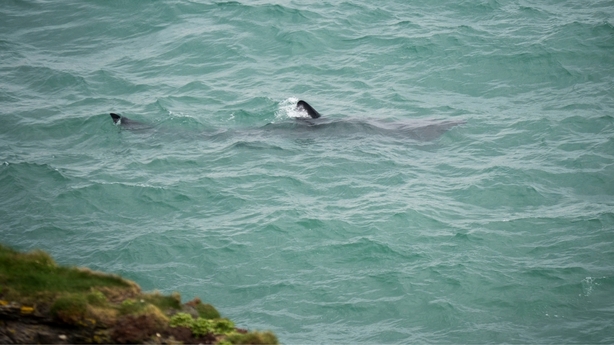 The IWDG has received reports of humpbacks off Slea Head and Bray Head.